At this event, each attendee will nominate a charity of their choice. Three charities will be selected at random, and all attendees will vote on one nonprofit to receive the proceeds raised from the event. Tickets cost $100 per person and are fully tax-deductible. 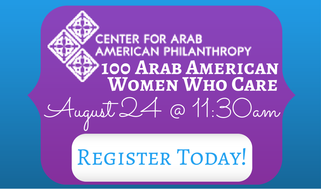 Attendees may nominate only Ohio-based nonprofit organizations holding current 501(c)3 status. CAAP retains up to 20 percent of funds raised at the event for administrative costs.